“Prologis is always ready to respond to our customers’ needs, current and future, in a flexible and accommodating way. This transaction reflects Prologis’ ability to provide strategic, tailored solutions to meet the exact requirements of all of our customers,” says Martin Stratov, senior leasing and development manager, Prologis Slovakia. The park currently comprises 14 facilities totaling more than 345,000 square metres of manufacturing and distribution space, and has a build-out potential of an additional 83,000 square metres. 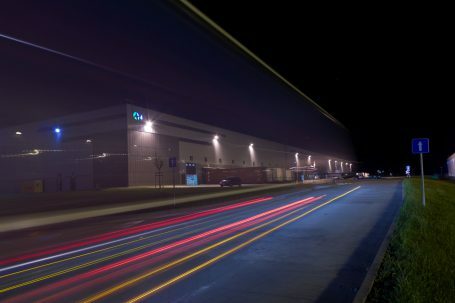 Prologis is the leading provider of distribution facilities in Slovakia with more than 586,000 square metres of logistics and industrial space (as of 30 June 2017).